KEMPER PROMOTION! — Andco Kitchens & Baths, Inc. Starting today! 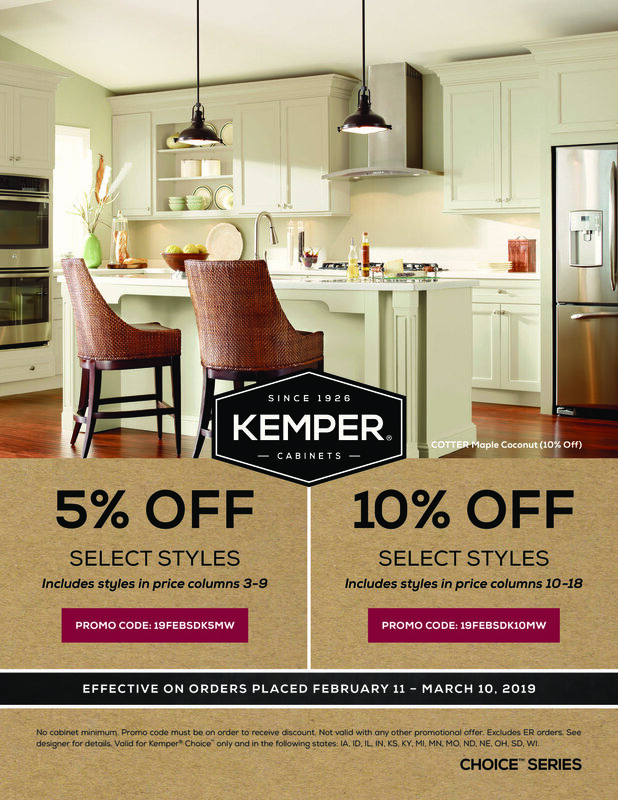 Save 5% & even 10% on select styles of Kemper Cabinets! Questions? Stop on by our shop on Perryville to speak to one of our amazing Sales Guys or give us a ring.